I hope you came here hungry! Today’s guest blogger is Rachel from Not Rachael Ray. She made cookies with coffee espresso (!!) in them; they are perfect for snacking on any time during the day. Let’s get to business! Hi Everyone! I’m Rachel from Not Rachael Ray. I don’t bash Rachael Ray on my site—it is merely a play on our names, I’m Rachel Danae. Get it? Rachael Ray, Rachel Danae? In case you haven’t had your coffee yet, it rhymes. Aside from the rhyming action, I actually have some things in common with the celebrity chef. But I do love easy to prepare meals. With a one-year-old running around, who has time for a dish that takes hours to prepare? Enough about me, let’s get to the cookies! 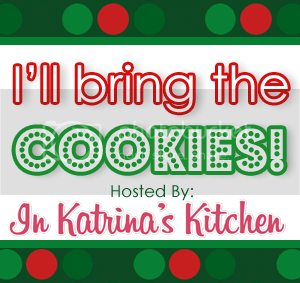 I was so excited to contribute to Katrina’s genius idea of “I’ll Bring the Cookies.” What could be better than a whole month of cookies? These are a family favorite every year so I know this would be the cookie I was “bringing” to the party. Note: For this recipe, you can finely grind your own espresso beans if you can’t find powder. I use this brand of espresso powder and I love it. And they aren’t paying me to say that. Mix dry ingredients in a medium sized bowl. In a separate bowl, combine butter, sugar and vanilla. Add in dry ingredients gradually. Divide dough in half and use waxed paper or parchment paper to form rolls (about the size of a half-dollar in diameter). Chill in freezer until hard (about 30 minutes). Preheat oven to 350*F. Cut into 1/8 to ¼ inch rounds and bake 12 minutes. Once cooled completely, dip cookies in or drizzle with melted white chocolate. Be careful as these cookies tend to be fragile. 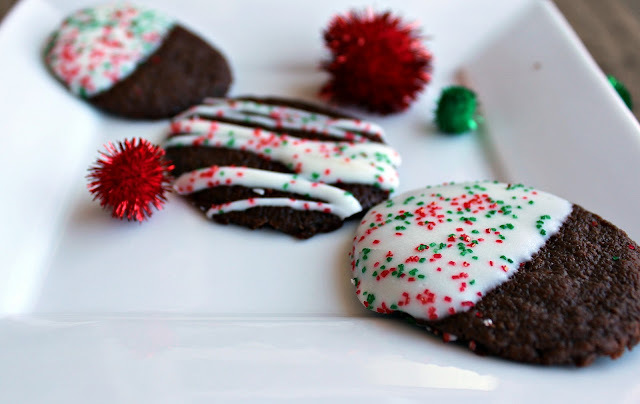 Sprinkle with red and green sugar if desired to make them more Christmas-y. Verdict: I love these cookies. They taste great with coffee. Just saying. Husband’s take: A chocolate chip cookie man through and through, but he does enjoy these too. Click image to see all of the cookies shared. Thanks, Rachel for bringing the cookies today! 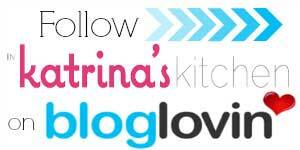 If you all are new to her blog these are the things that are on my to-make list from her: Pumpkin Pie Dip, Very Vanilla Buttercream Frosting, and Red Wine and Cherry Spritzer. wow…truly amazing..just want to reach thro the screen n have a pieces.. 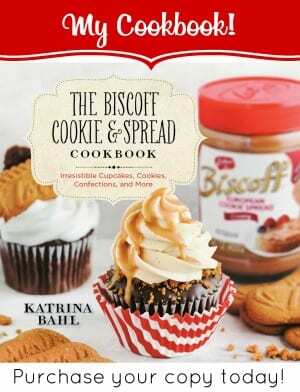 I love both you ladies, love the tag-team, and love the looks of these cookies! Love Rachel's recipes- great post! 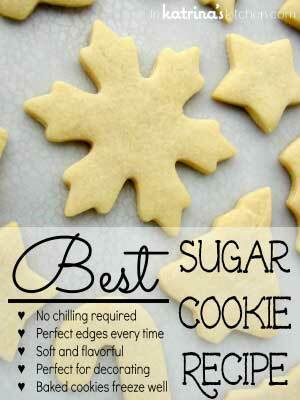 I think I need to make these on Christmas Eve when I have to stay up all night wrapping! For the caffeine, of course. These are beautiful! I can't wait to try! 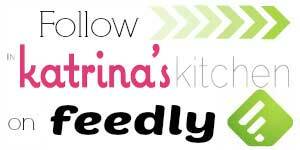 I love this series, Katrina! 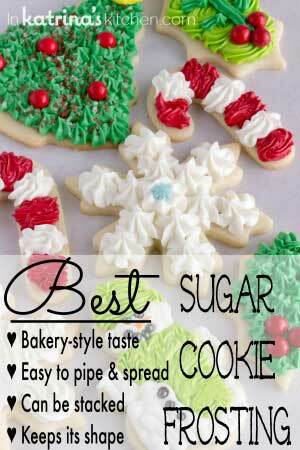 And Rachel, these cookies are gorgeous, so perfect for holidays! And somehow adding espresso to them makes them sound like a perfectly acceptable cookie to eat for breakfast! 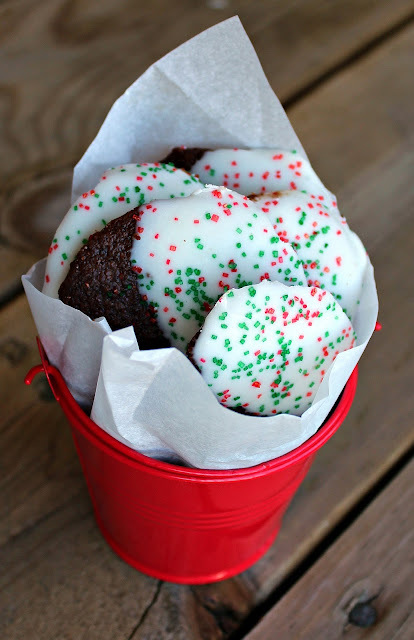 My recent post Gingerbread Men Sandwich COOKIES! Yum! There need to be more espresso cookies in the world, so thanks for giving us this one! I really like the pizzazz added by the sprinkles, fabulous. I love chocolate, prepared in every possible way!! These cookies are awesome!! Thank you for this wonderful recipe!! !